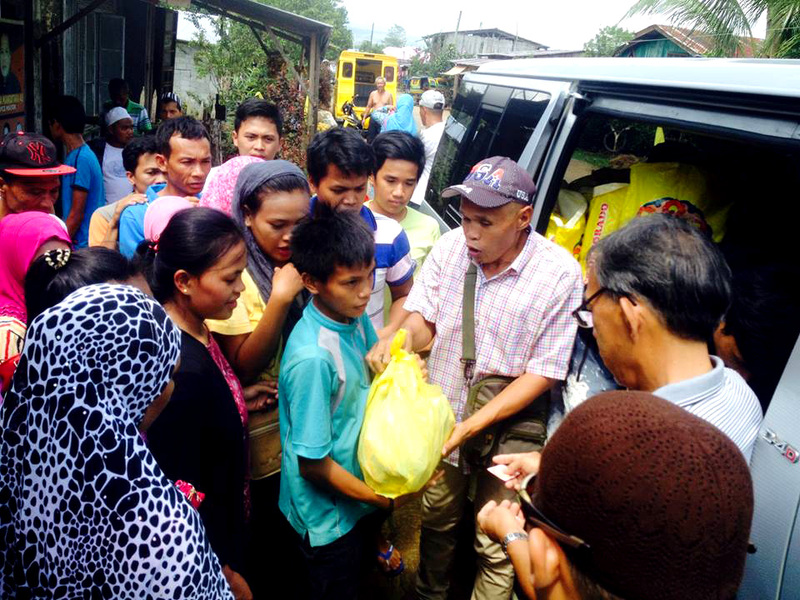 Reaching more IDPs of Marawi Crisis thru partnership. 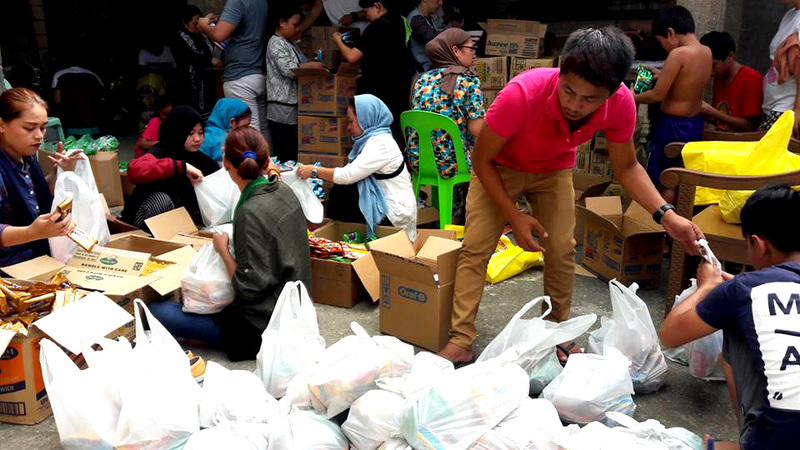 EcoWEB is happy to be a partner of RIDO, Inc. and Sultan of Marawi Abdul Hamidullah T. Atar in the response not only im terms of relief assistance but in initiating local actions to help in the situation that aims to save more lives and enable IDPs and local forces to lead in the crisis response. 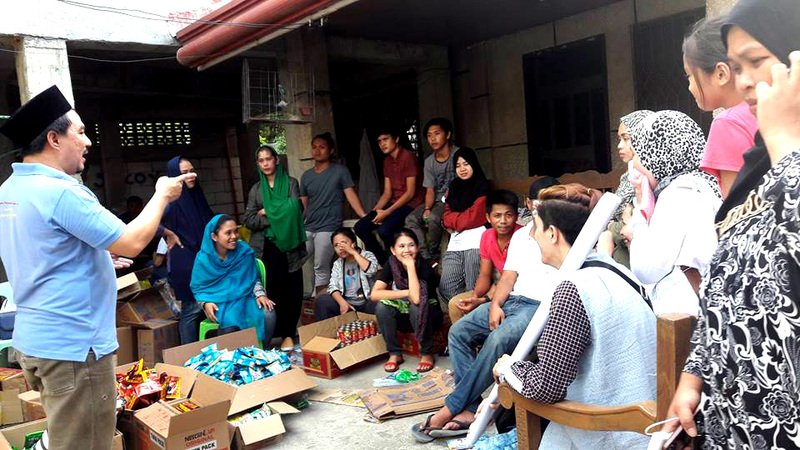 Thank you Christian Aid and L2GP, staff, members and volunteers and all other partners for enabling EcoWEB to help in the Marawi crisis. 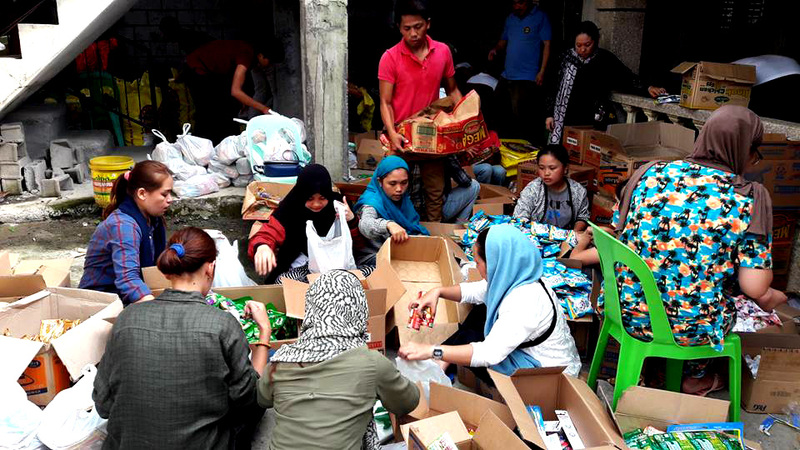 Relief Operation Assistance from June 1-3, 2017: The abrupt evacuation of the good people in Marawi due to conflict needs proper support from both government and non-government organization including the individual who wants to show volunteerism and solidarity among people. I stayed in Marawi from day 1 to 5 and I saw and witnessed the devastating impact of war. It needs an abrupt solution before it’s too late. 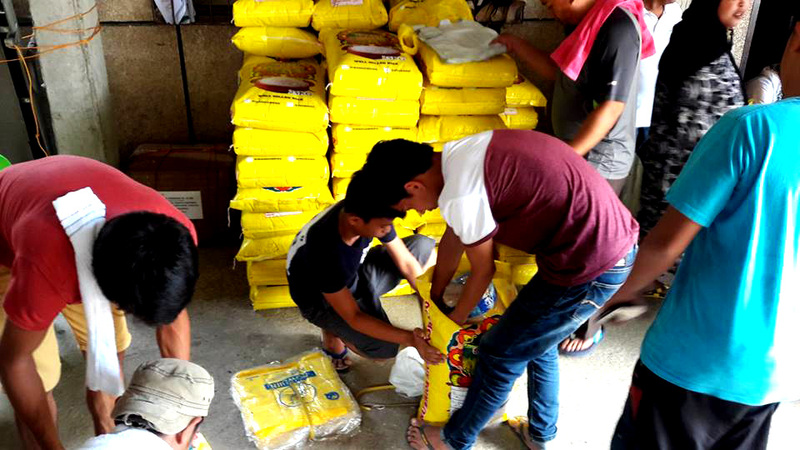 With more than 20 youth volunteers packed 700 food items with the supports of the following: Christian Aid through Ecoweb: 217,000; ANT-Hiroshima: 90,000; Eng’r Tommy Solaiman 5,000; APO Kuwait 5,700; Alex Batara 5,000; Bapa Macabanding 7,000; Mr. Saidi Decampong 2 sacks of rice and 2,000, Bae sa Radapan Clan 6,000, Mr. Samsodin Adiong 10,000; Ms. Tasnim Basman 5,000, Aleah Marabur 2,000 and Malika Gabriel 1,000. 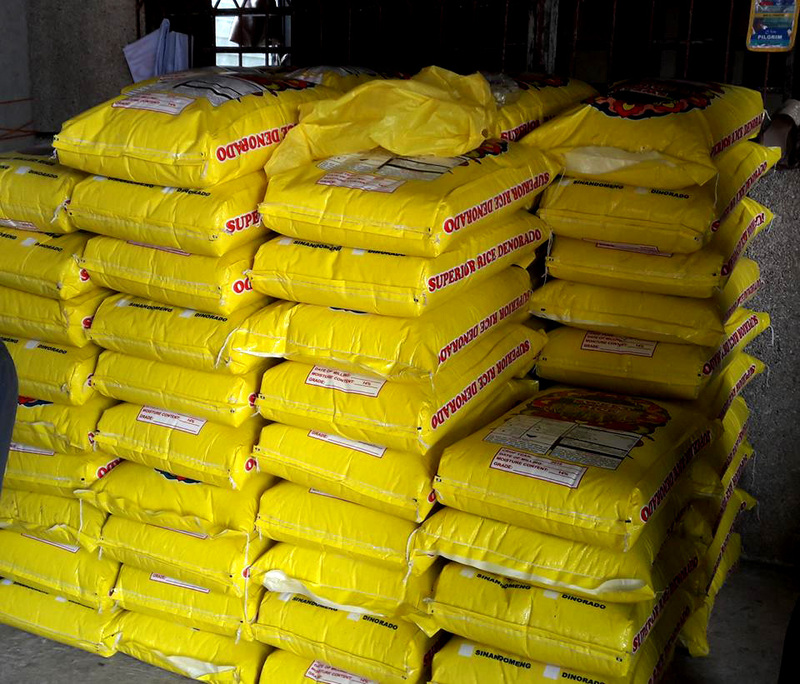 The food items were distributed to home based IDPs in the selected areas in Baloi, Saguiran, Pawak and Iligan. Until now, we continue waiting for the support to our constituents and other funding institutions for another round of support to our constituents. 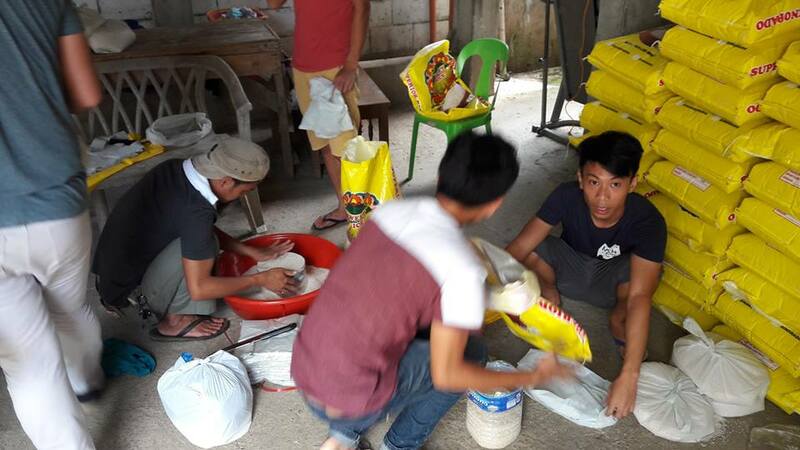 The implementation of the relief assistance is based on SLR or support to led program through a strong partnership with other stakeholders in the community. 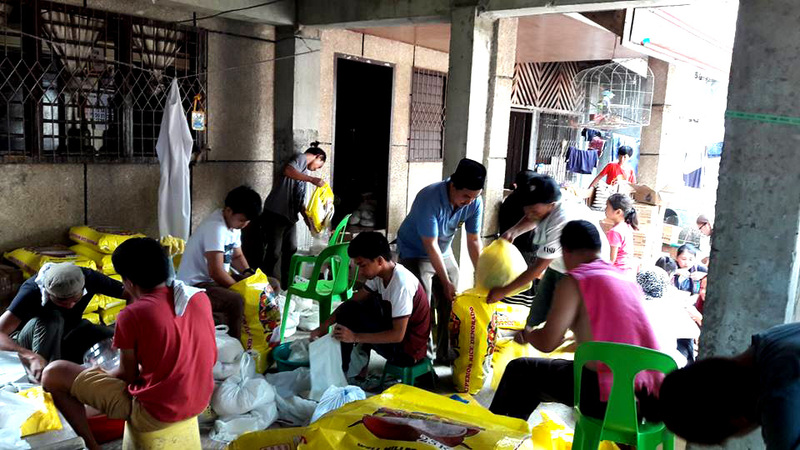 Sultan of Lumbak, Matampay and Bazagad of Baloi also part of te team in the implementation of the relief assistance. This moment is the time of reflection. As of now, more questions in our mind than the answers of what really transpired in our beloved city. This is the moment that we should set aside our differences. In solidarity and unity, there is a strength. This is the moment that we should disregard blaming until fact answers our doubt. Many people from our city asked why and why but suddenly, we could not easily respond. The best things to do is to return ourselves to the basic teachings of Allah S.W.T and unify our quest to call both sides including the present administration to respect the Holy Month of Ramadhan and stop the air bombardment in our city and convince the other group to leave our beloved city. Our beloved Ulama, Traditional leaders, Professional and other community leaders, this is the moment that our ordinary constituents needs our assistance, presence, and advice and show support to fight the chaos that arose in our homeland. 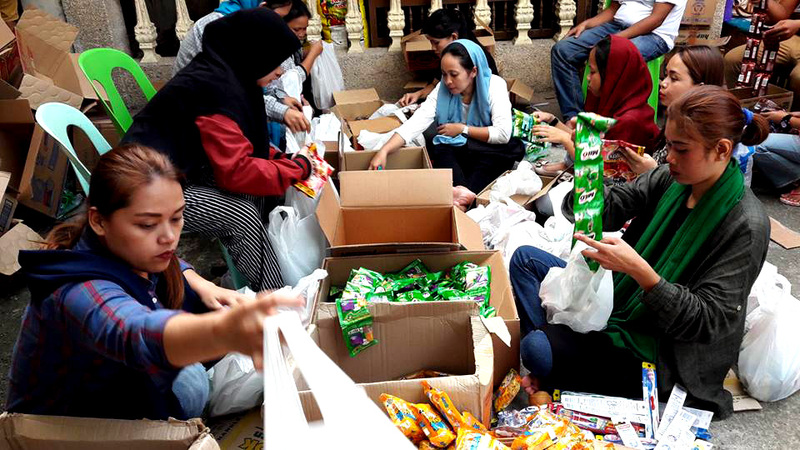 The crises are not only for the Meranao, but it falls down to the Bangsamoro people in general including the non-Muslim living in the nearer city. If the crises continue and the violation of human rights flare ups, it is expected that our society will produce another group of radicals because of structural violence and feeling of discrimination that they have been experiences. As a Sultan of Marawi and member of the 28 legislative assemblies of the Sultanate of Lanao and CSO member, we urgently call and appeal the National leaders to address the crises in Marawi before its too late. 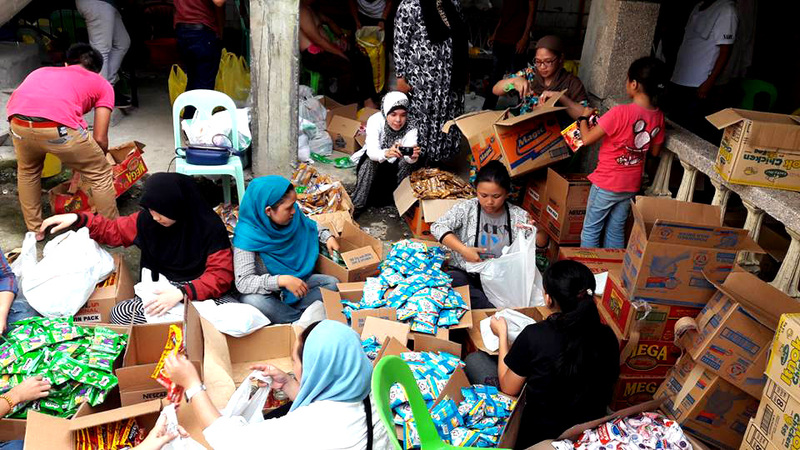 The 36 municipality in the Lanao province is now grievously affected in the conflict not on the bombardment but on the inaccessibility of food and crises due to the conflict. 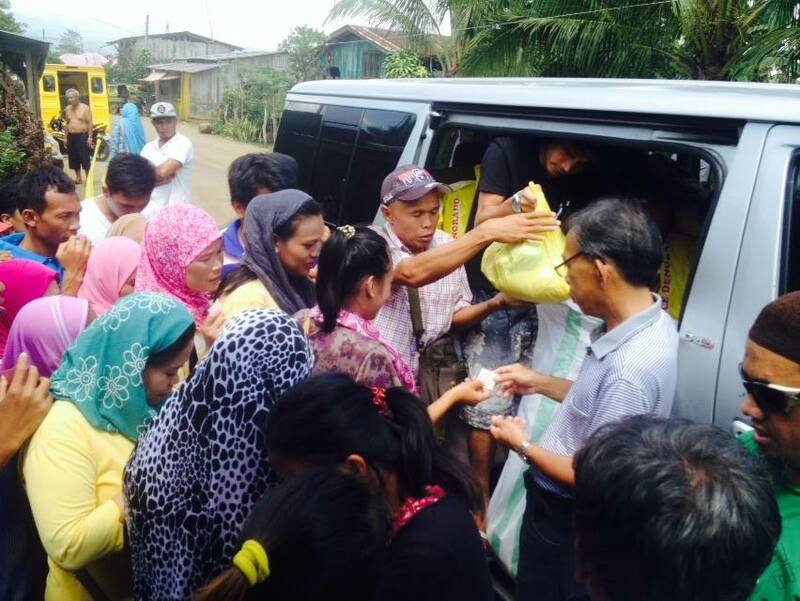 Most of them were trapped in their area and they have been affected by the food shortage. We appeal to the both side that in war, there are no winners. negotiation and dialogue are the best approaches in the civilized country like us. Lanao del Sur is the poorest province in the country which shows 67% as of 2010. If bombardment and war continue without talking and dialoguing, then even the country as a whole will also be affected. So langon a mababaloy a bangsa meranao, masa ini a katutapaya ko kadun na aya samporna iyan na kapagisa-isa. So adun a tamok iyan na pangalinggagao, So manga datu na taro ago mogop mag-teg ka pudanan a kabunar rukutano o pagtao. So manga ulama na pagisa-isa na bugay sa pangoyat ko kini baba o darajat o Bangsa Muranao. Anda so manga kadakulan ko manga kawasa? Anda so sabaad ko manga datu? Anda so sabagi ko manga ulama? Na aya pupunudan iyan na anda so sabagi a manga professional tano? Masa imanto a ditano pasin mamagitoga sa paawing na aya mala na kalipatan pasin so kapolitika sa aya isonod naso lamba a kabunar o engud tano na miyogop tano ko masa imanto. So manga bangsami sa ompongan a Moro Islamic Liberation Front na kailangan dun a maka ogop ko kitapuluk angkaya masasangat tano a awida akal. Amayka matuno so engud a Marawi na diami dun kailangan so ogop iyo Insha Allah. So galubuk iyo a rescue na mapiya dun anan ogaid na mas tanto a mapiya amay ka mailay ami so tindug iyo sangkae a masa ko okit a kitapuluk angkae a sangat a problema. We need therefore to understand our journey together in addressing the issue and solidify our strength to convince the other side to leave the city, respect the holy month of Ramadhan and respect the right of women and children who are the most affected sector in the situation. We need to work together for the benefits of our people in general and urging the government to open dialogue and listen to the ordinary people living in the evacuation site.